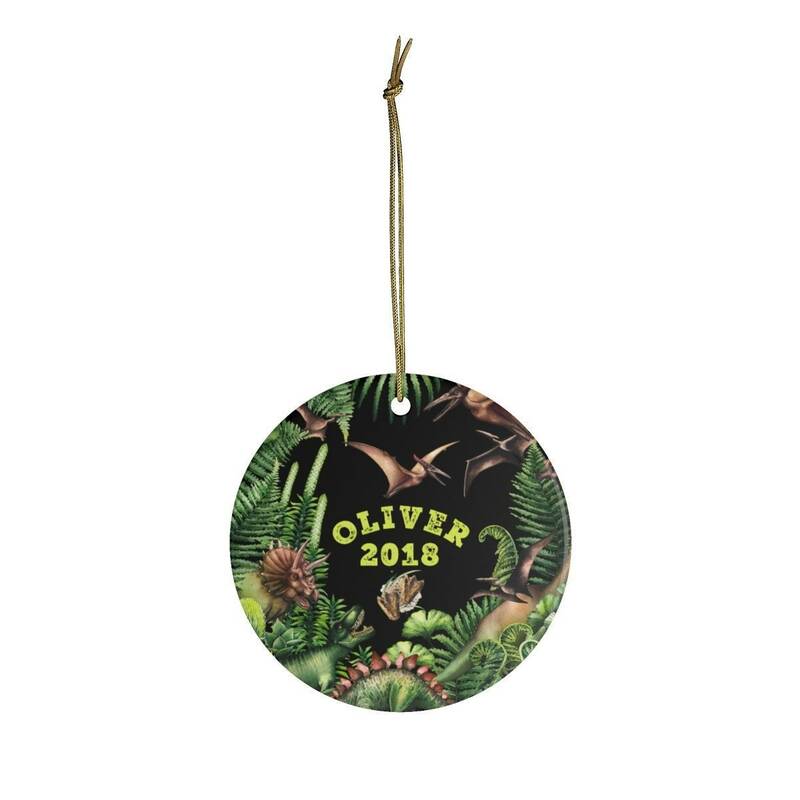 Our ceramic dinosaur ornaments attach securely to the tree to ensure that they are cat and child-proof. Each ornament is professionally printed by our carefully chosen print partner to ensure the highest quality print which will last a lifetime. 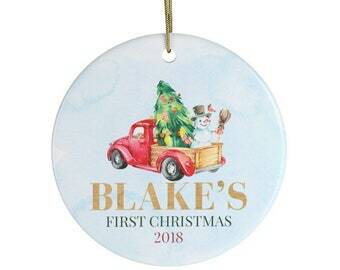 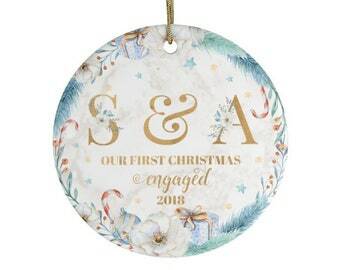 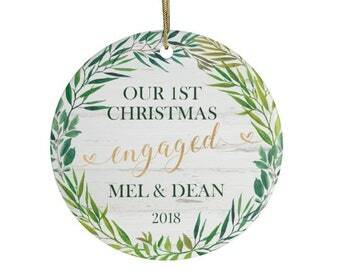 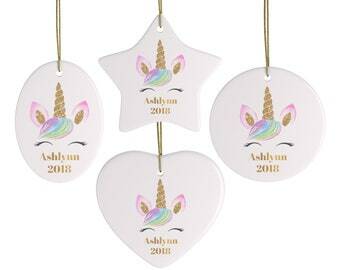 All the wording can be customized to suit you, making each ornament one of a kind. 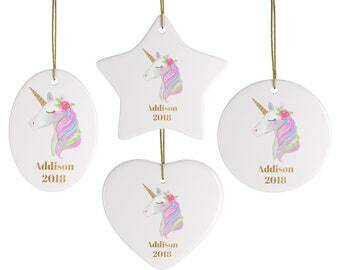 - Ornament size varies depending on the shape chosen, please see the size chart in the listing photos. 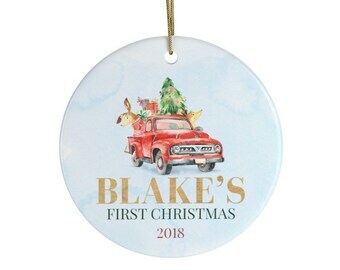 - This design does not include real glitter, but rather a quality high resolution graphic that will look like real glitter. 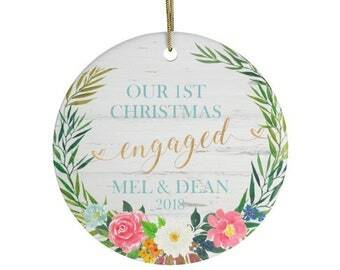 - Please note that printed colors may vary slightly from what you see on your computer monitor. 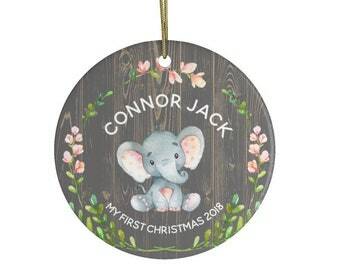 - Due to the way we design and print our products (on demand just for you) this product cannot be returned or exchanged. 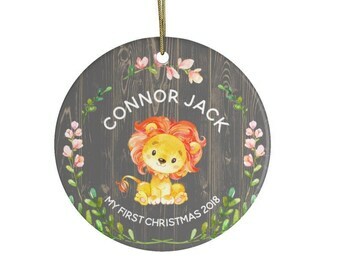 Fairy Ornament, Christmas Ornament, Ornament, Fairy, Girl, Personalized, Baby Ornament, Christmas, Fairy Ornaments, Gift, Personalized Gift.